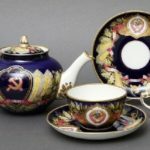 Demand for Soviet porcelain is increasing every year, it’s a kind of nostalgia for the recent bygone era. 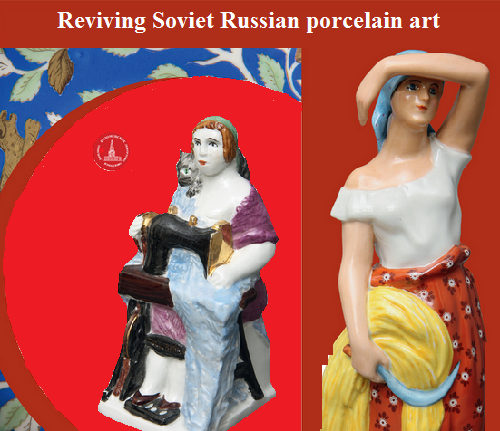 The prices for USSR art porcelain can reach Moscow’s real estate prices, and growth is almost the same. And for some very rare and old pieces the prices are really high. 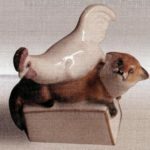 Therefore, it’s high time for Reviving Soviet Russian porcelain art, in order to meet these demands. 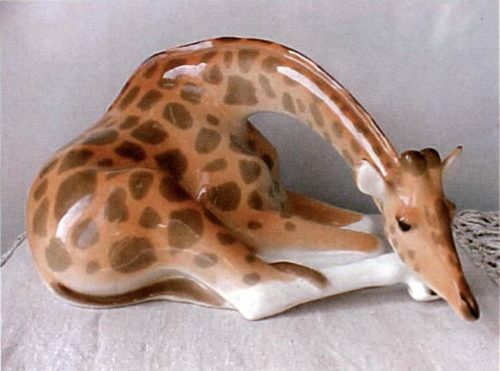 It’s worth noting, that the worst years for porcelain production became 1990s, when USSR collapsed. 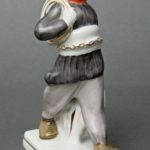 Nearly all porcelain factories lost most of their high professional art workers and painters. Just because they were not ready to fulfill their quality work for low salaries. In addition, was lost the link between them and the new generation of these workers. 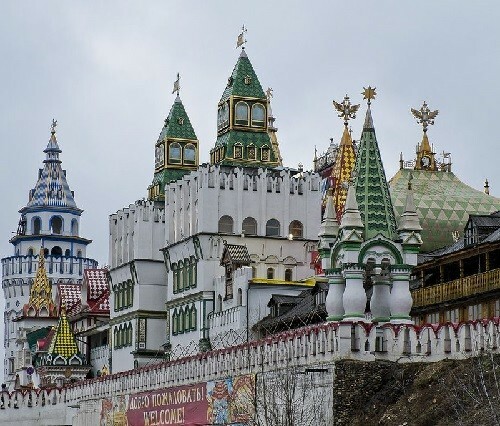 Nevertheless, with the revival of Russia, revived porcelain factories and craft centers throughout Russia. They still make the items that were created 30-40 years ago. Although these items do not have so detailed paintings as the old ones. And this is the reason that the old porcelain is more desirable. 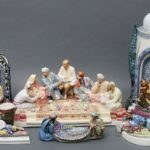 Russian porcelain – the collective name of porcelain (also, often, porcelain and majolica), produced in Russia since the second half of the XVIII century and the present. In art history it is regarded as one of the most important directions of Russian arts and crafts. 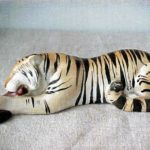 Porcelain figurines and tableware since the Soviet Union’s legendary production include porcelain plants Dulyovo, Leningrad, Verbilki, Gzhel, Shortbread, and Konakovo. 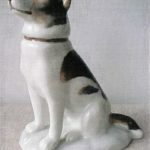 Let’s start with the fact that the Soviet porcelain is divided into pre-war and post-war periods. 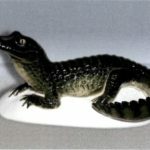 Of course, the first is more valuable, and collectors, and among lovers of antiques in the house. 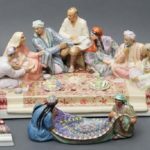 And the Soviet porcelain figurines produced before the war, are still very valuable because of its originality. 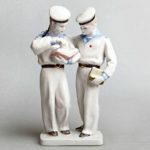 This so-called propaganda porcelain figurines of the first builders of communism, a real-time stamp and they symbol of the era. They are valuable and rare. 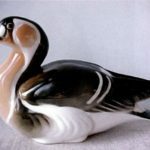 Collectors in Russia and in the world are well aware that Soviet porcelain is unique, rare and grows in price. The farther the more.